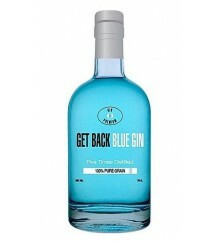 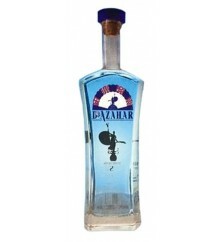 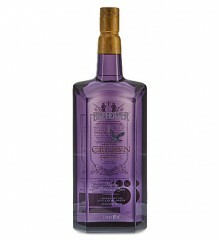 D'Azahar Blue Edition is a Premium Gin with 39º made in Spain. 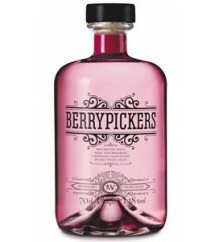 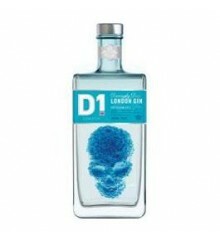 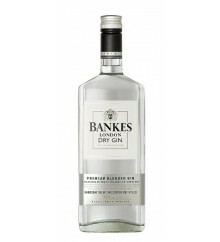 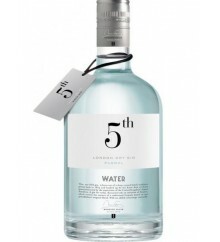 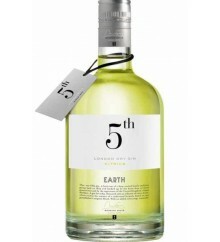 D1 is a Premiun gin with 40º made in the UK. 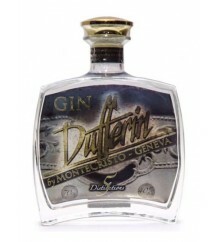 Dufferin is a premium gin with 40º made in Switzerland. 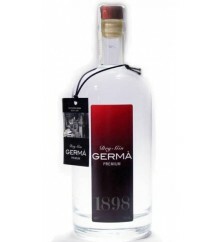 Germà is a premium gin with 40º made in Spain. 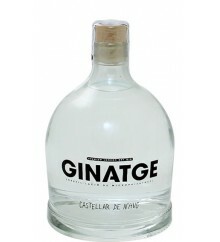 Ginatge is a Premium Gin with 40º made in Spain. 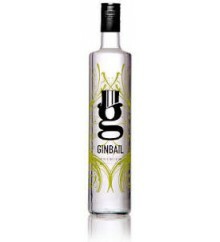 Ginbail is a Premium gin with 40 º made in Spain. 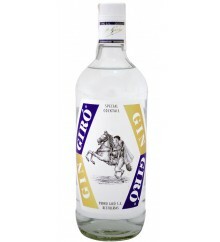 Giró is a Gin with 37,5º made in Spain. 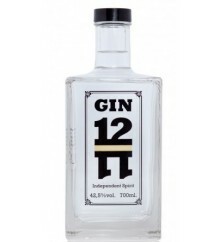 Giró Pink is a Gin with 37,5º made in Spain. 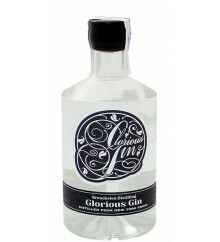 Glorious is a premium gin with 45º made in the United States.